Dev team is working on the next Linux Mint version. Here are the possible new features. We have been receiving reliable reports that the developers of Linux Mint are currently working on improving the Ubuntu-based operating system in terms of performance, mostly by dividing their desktop environment into multiple processes. For those of you who are not aware of Linux Mint, it is basically an operating system based on Ubuntu and Debian that focuses on satisfying the requirements of novice users of the community, namely ease of use, very little maintenance and a huge number of easy to install packages. 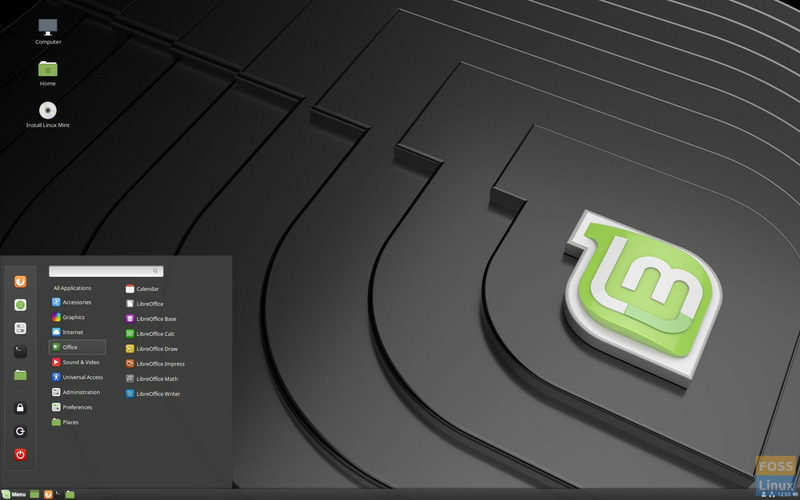 Recently, the Mint Team released Linux Mint v19.1, namely “Tessa”. On the official blog of Linux Mint, its developers claimed that they got a lot of response upon the release of Tessa, which encouraged them to further contribute to their community-driven OS. Accordingly, the development team of Linux Mint announced that the users of their OS should expect a number of improvements in their Linux-based experience. The Mint community should look out for the following exciting changes in the upcoming Linux Mint OS updates. The official Linux Mint blog also claims that they are moving towards a great breakthrough in their OS, which is to divide Cinnamon into multiple processes. By doing so, the desktop environment will be able to perform exponentially better. Even though the developers are yet to create even a prototype of this method, it won’t be that surprising if the latest update comes with a feature that big, considering the dedication of the team. According to the blog-post, the development team is close to deciding whether they should add new boot and splash screens, change the default font, and add more contrast. Such UI changes are sure to give users a new feel of this OS, which some might feel is a bit out-dated. Linux Mint works on the Cinnamon desktop environment, which is both free and open-source. However, the development team considers two components of Cinnamon to be the cause of some delays: DocInfo and Appsys. The former component manages recent documents, while the latter deals with application metadata. The team has looked into this matter and users should definitely expect faster loading-times with the upcoming Mint update. It is clear that the Mint Team have their eyes set on one thing and one thing only — enhancing the user experience. With that goal in mind, the team has also discussed a performance measuring tool, known as cinnamon-statstracker, which could be included in the recent update. From the official blog-post of the Mint’s development team, it can be seen that their adopted approach is not fast but a steady one. We will be doing an in-depth article on the above-discussed features when they do get included in a future release. Whether these will be included in the Linux Mint 19.2 or in future versions, it’s too early to say now. We will keep an eye on the developments. Stay tuned.